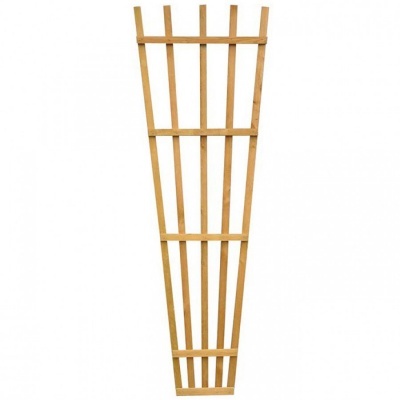 Zest 4 Leisure Fan Trellis Single Panel feature backdrop for all wall climbing plants such as Clematis, Roses and Honeysuckle. 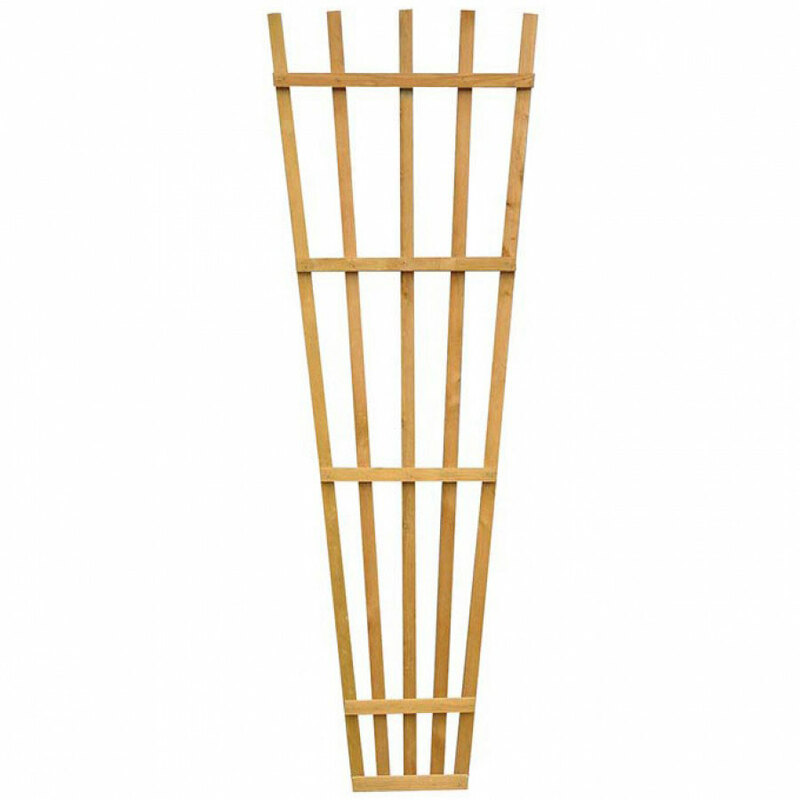 Easy to install wall mountable batten fan shaped trellis panel. Constructed of pressure treated 70% FSC Certified timber supplied with 10 year anti-rot guarantee.